In an interview with Information Week, Raph Koster talks about the Metaplace project. “As [game] technology has risen, it has been harder and harder and harder for ordinary people to contribute,” said Raph Koster, the founder and president of Areae. This has driven budgets up “and the result is less creativity, less innovation, and fewer worlds,” he said. “So we want to democratize this by doing what the Web has managed to do, which is push content creation tools to a much lower threshold,” said Koster. 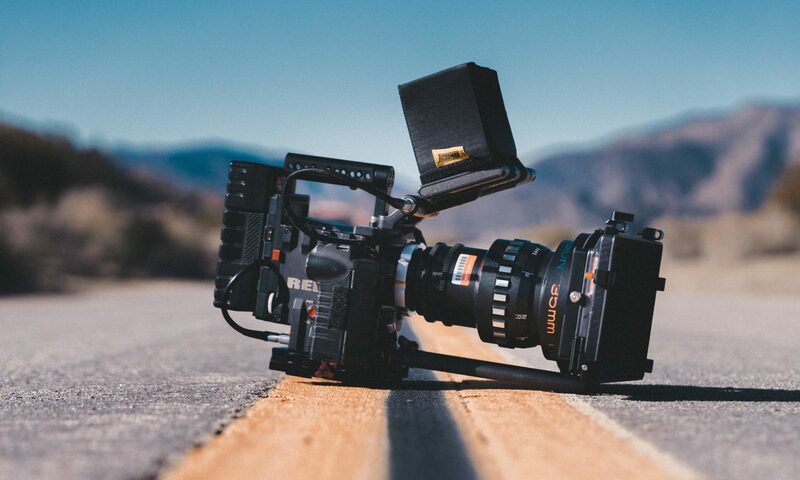 The vision of bringing the technology behind virtual worlds to a level that allows non-technical users to easily create new content is akin to the dropping prices and lower thresholds in video equipment that fuel YouTube and other UGC video sites. Image from fdecomiteThe difference, of course, is that democritizing virtual world creation is a matter of software design and usability, not governed by Moore’s law. Most modern computers are already powerful enough (rendering time aside) to create and run a virtual world. The difficulty is in designing the tools. Given Raph Koster’s previous successes, we’re optimistic that the future holds a signifigantly lower barrier to entry in the virtual world department. Previous PostPrevious Digital Entertainment Content Ecosystem: DRM done right? Or yet another failed attempt?